If you’re going to get someone to remix a seminal record, it’s a good idea to get someone in love with the source material; Groove Armada, Noir and Eats Everything all fall firmly into this category. 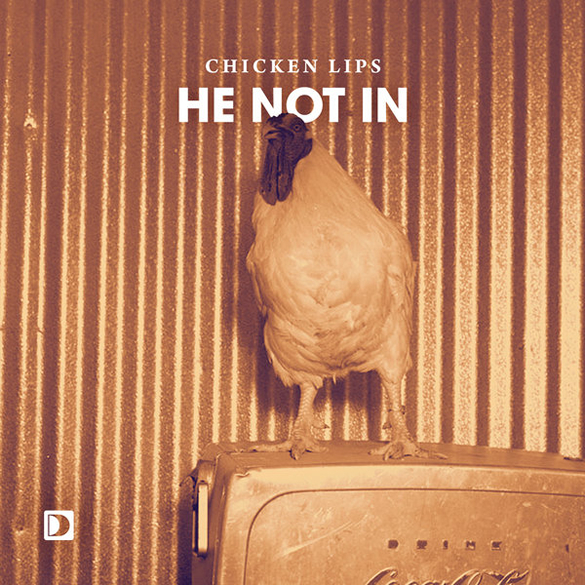 Chicken Lips’ He Not In is one of those records that everyone recognises; even if you’re not aware of its name or who wrote it, the bassline an enduring sound in dance music that everyone knows, and pretty much everyone loves. 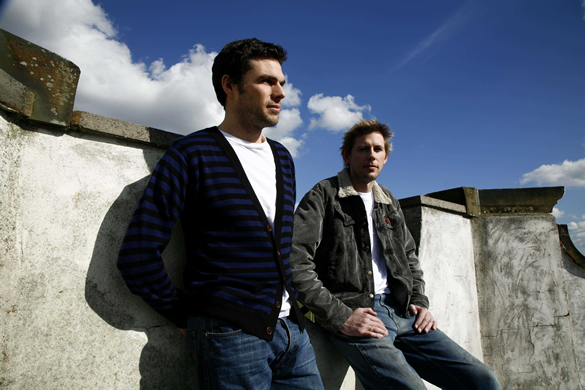 Groove Armada turn in a phenomenal reworking, teasing the original bassline over swung beats, sharply drawn percussion and heavy beats, phasing the track out of all recognition for a tensely rewarding crescendo. 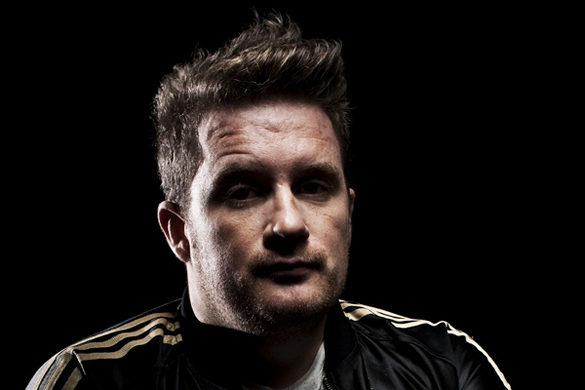 Eats Everything meanwhile sticks closer to the structure of the original, jacking the beats and bass up to maximum capacity for an explosive, peak-time deep houser. Noir’s Personal Edit rounds of the set of new versions; a version which Noir has been playing on the road since the release of the original, its inclusion will satisfy anyone who’s heard him drop this live. ‘He Not In (Incl. Eats Everything Remix)’ is out now on Defected Records.